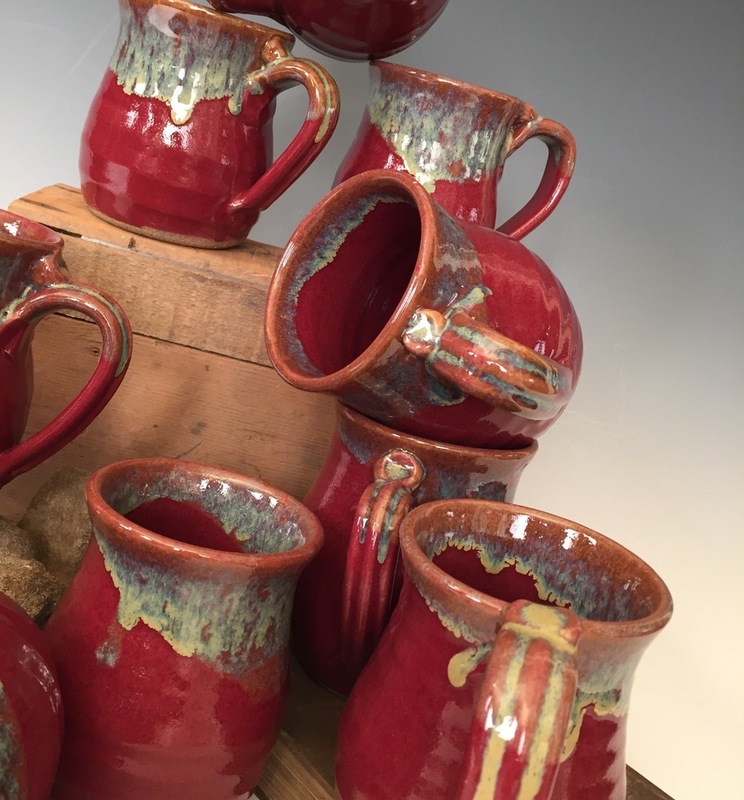 Our hand turned stoneware mugs are perfect for your favorite beverage, hot or cold. Stoneware has the ability to retain temperature. Keeps hot longer and holds cold just as well. Can be both chilled in your freezer and is microwavable also. Safe for the oven and cleans up in the automatic dishwasher easily. Miracle Pottery Mugs are colorful, durable, do not stain and are resistant to chipping and does not scratch ever. Make a great gift.